Chaparral has been building quality family boats since their start in 1965. Over 50 years of boat building knowledge has resulted in family jets boats, like the Chaparral Vortex that are priced right with an agile and solid ride. Building high quality boats is still a process completed by hand by skilled craftsmen. At Chaparral, many of their builders are second or third generation boat builders that take personal pride in every boat they build. Outfit your Chaparral Vortex boat with OEM Chaparral boat replacement parts from Great Lakes Skipper. 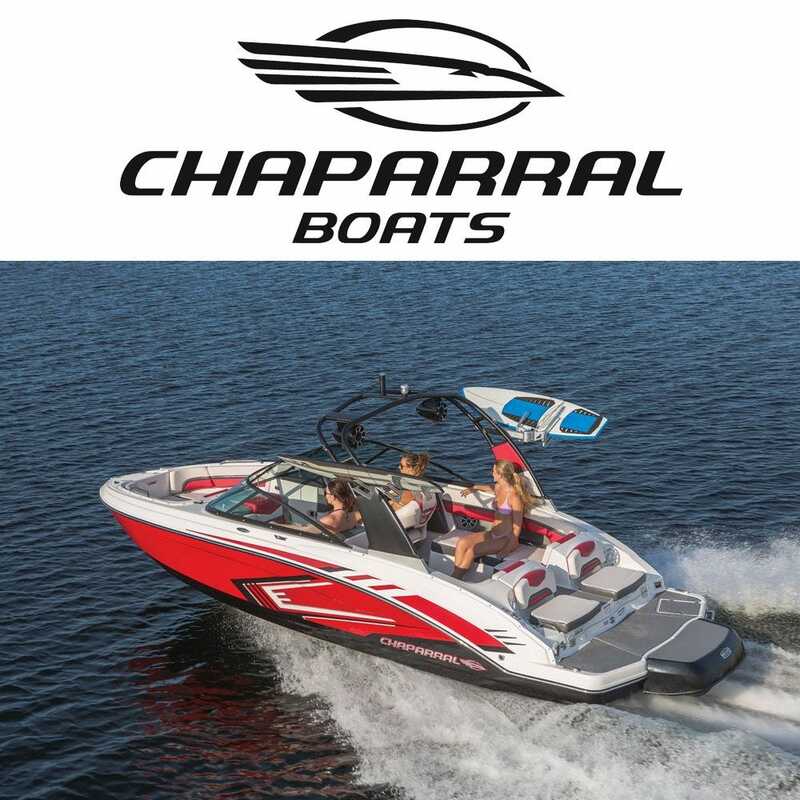 We have wakeboard towers, chaparral boat covers, chaparral boat decals, exhaust pipes, and more authentic Chaparral parts at amazingly low prices. Browse our selection of genuine OEM Chaparral parts today to see how much you can save!